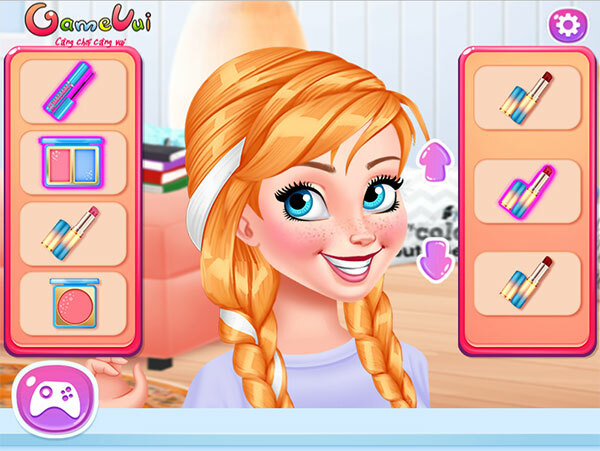 Baby it's cold outside dressup is a makeup game, fashion game and decoration game. In their free time, Anna, Elsa and Merida want to relax. Make up for their faces more fresh and radiant. After that, choose the youthful, energetic clothes and make them a delicious drink. 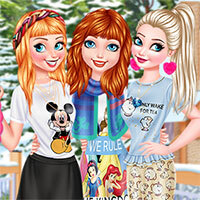 Game Baby It's Cold Outside Dressup played 364.451 times.